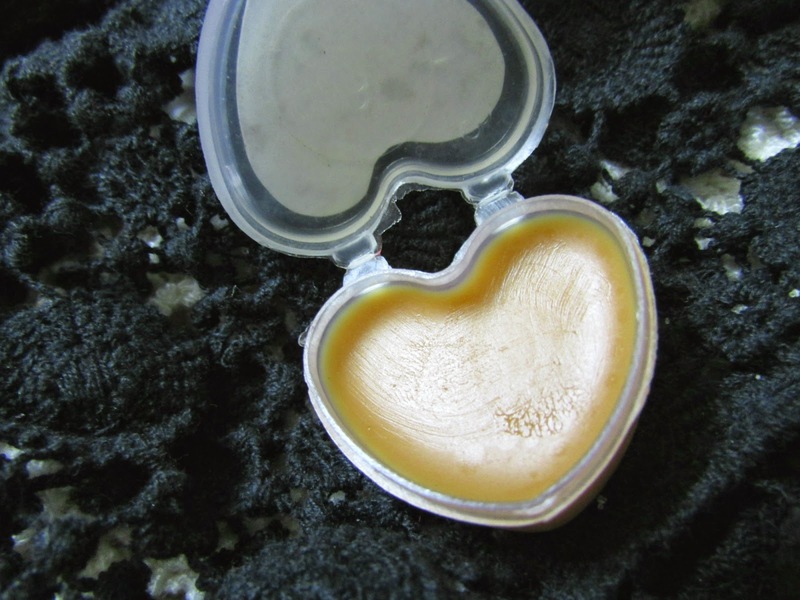 I am a lover of lip balms but I hate when lip balms are sticky. I feel lip balm should be like sugar in tea, indivisible but still doing their work. 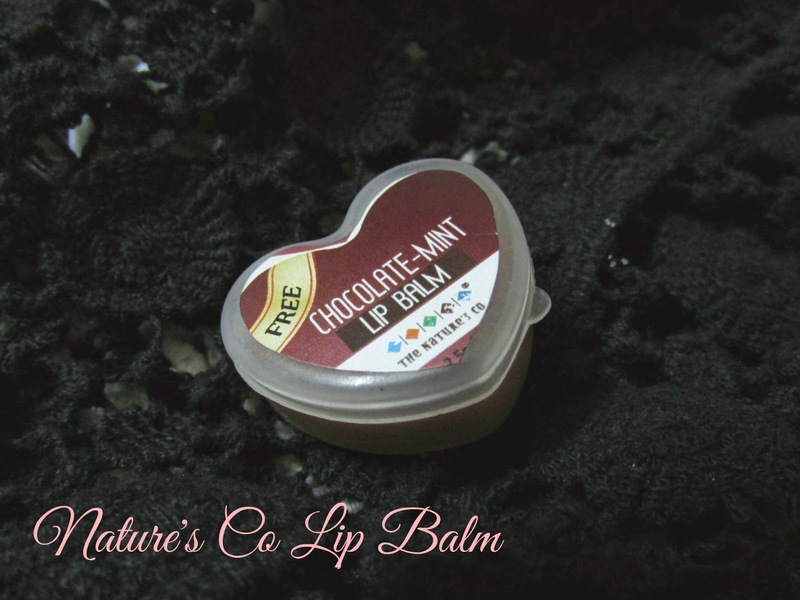 And this is how this Chocolate- Mint Lip Balm by Natures Co is. It came in Natures's co Subscription box and I starred using it the very moment I opens the box packing, since then I had it in mind to write a review on this. 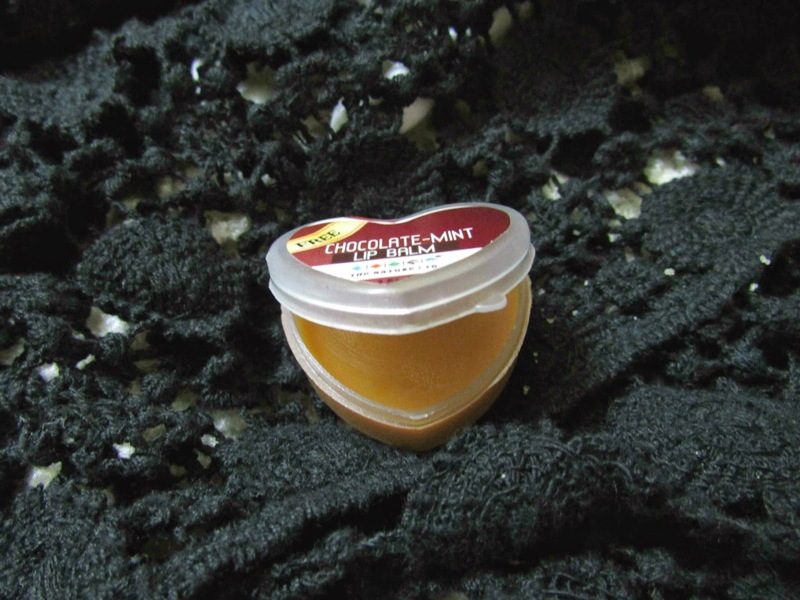 Chocolate mint lip balm is priced at 295 INR for 10ml of product. Because of a special subscription big mine is in cutr heart shape but other wise it conned in a classy looking clear packaging. It is a super light weight formula that does it job of softening and repairing dry and rough lips. When I have it onn , I feel like I just had hot chocolate because of the yummy fragrance from it. It looks brown in packaging but goes on transparent on lips. 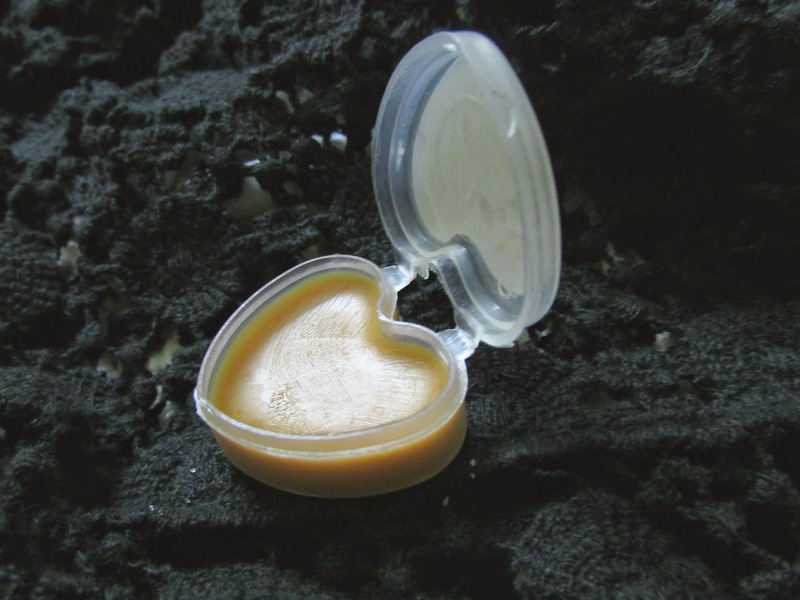 3) Repairs Dry and chapped lips. 6) Can act as a really good base for lipstick , as its not super shiny or anything . Not a con just a wish , I wish the yummy coco fragrance stayed on for long . I think this a product where you get quality if a really high end brand on a nominal price. An amazing product for coming winter season.